We buy in bulk. Manufacturers are often willing to offer substantially lower prices is we buy many at a time and pay up front. 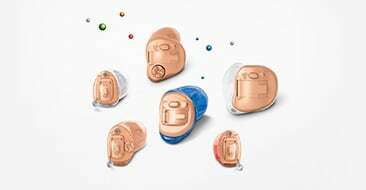 We simply don't mark up the hearing aids as much as our competitors. This is the biggest reason for our cost differential. With a lower mark up, we have to do a lot more volume than others, but because of our prices, it is easy to do. Our licensed hearing aid specialists have an average of over 14 years of experience. That’s an average! You can be assured that whichever of our 8 Arizona locations you choose, you will find knowledgeable professional to help you.